Another angel has received her wings. 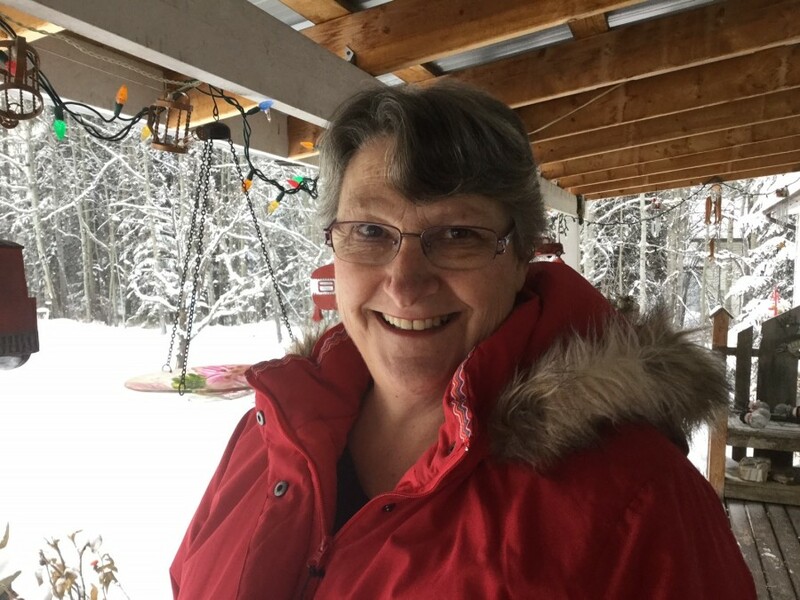 Dorothy-Jean Graham (Speight) passed away on April 13, 2019 surrounded by her family in Edson after a courageous three year battle with Cancer. Dorothy is predeceased by her parents Helen (Ella) Mary, Rennell Paul Speight and infant sister Joyce, as well as her brother in law Clarence Dennis Raivio all from Rocky Mountain House. She is survived by her husband of 46 years Ross Leslie Graham, Daughter Tara Jean (Ray) Kuilboer and their children Masson, Vincent, and Mackenzie. Son Darren Leslie (Shaughna) Graham and their children Coale, Aiden, and Chevy all of Edson. Sisters Helen (Gordon) Fink and their family, Betty Raivio (Bert Chambers) and their family, Audrey (Bernie) Bensmiller and their family all from Rocky Mountain House and area. Brother in law Robin (Grace) Graham and their family, sister in law Shelly (Steve) Deane and their family all from Paris, Ontario. Dorothy lived her life to the fullest, during the last year travelling with her best friend by her side to both the East and West Oceans to walk the many coastlines and visit the many lighthouses along the way. A celebration of her life will be announced and posted at a later date.